Cross Gene is a South Korean male group that was signed under Amuse Korea until 2017, when they moved to LOEN Entertainment for their Korean activities. For their Japanese releases, they signed under Universal Music in 2013. 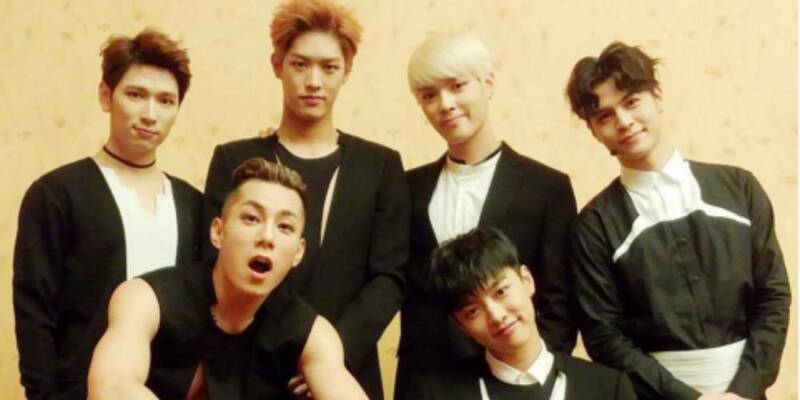 The group first formed with the members Shin Won-ho, J.G, Takuya, Casper, Yongseok, and Sangmin. 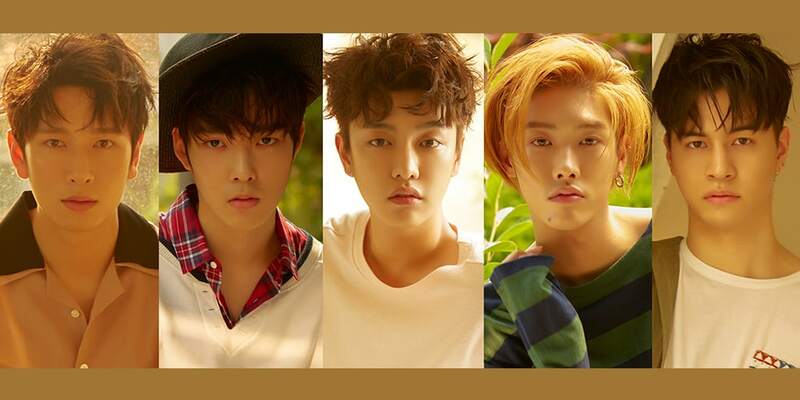 Cross Gene now only consists of five members, Shin Won-ho, Seyoung, Takuya, Yongseok and Sangmin, all of which are still active under LOEN Entertainment. Cross Gene’s members originate across China, Japan, and Korea. Cross Gene gained positive feedback from the public during their debut in 2012 with an album that ranked eighth on the Gaon Weekly Album Chart during its release. Cross Gene is active in both Korea and Japan, and has released many albums in both countries. Here is a list of Cross Gene’s albums and songs, in both Korea and Japan. Like any other group, Cross Gene has several songs that were released as singles, either along with the album or before the album was released. Since Cross Gene is active in both Korea and Japan, they have released a lot of singles in both countries. Let’s check out the list. Let’s Take a Look at the Incredibly Life-like BTS Figurines by SK Telecom!